Brian Mayoral (Tony Robbins team) will be our keynote speaker on Sunday, February 17th!! Click here to learn more. Only enrolled Ambassadors may attend the retreat. 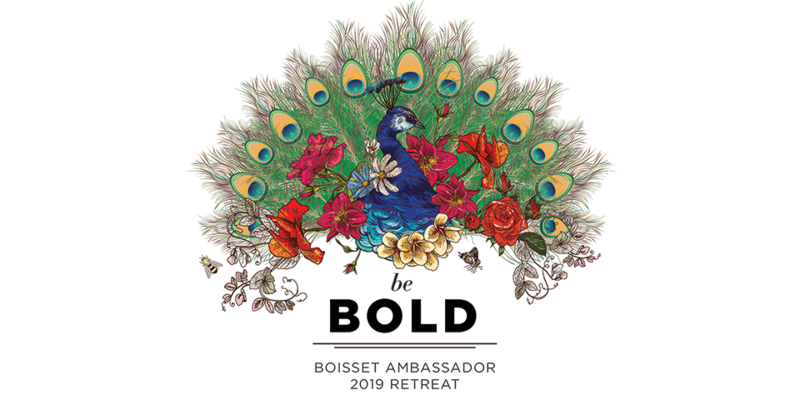 Join us for our most anticipated gathering of the year in beautiful wine country that will transform your future and elevate your Boisset Ambassador journey. Our Retreat runs February 15th - February 17th with with optional tours on 2/15 & 2/18. This extraordinary weekend will include inspirational presentations from industry experts, hands-on wine education, plus valuable networking with other Ambassadors from across the country. Hear from visionary proprietor Jean-Charles Boisset on the evolution of Boisset Collection and how you can take action to build a successful business. Taste along with our amazing Boisset winemakers, and learn from our talented home office team and top leaders. A place to learn everything you need from the best of the best! Your registration ticket includes meals, wine tastings, training and events on Saturday and Sunday including the awards dinner. Click register now to view the full agenda and learn about this incredible event.